Did you find this training helpful? If so, please share the Reiki Professional Academy page on social media and with your Reiki community. 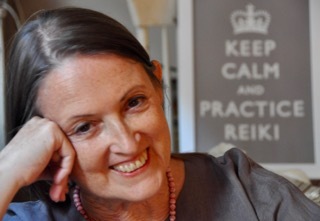 Together, we can improve public recognition of Reiki practice and grow our Reiki businesses so we can help more people!